Embrace the summer breeze as you go about your day with this super soft must-have item to get you through the warm weather in style. Makes a wonderful gifts! 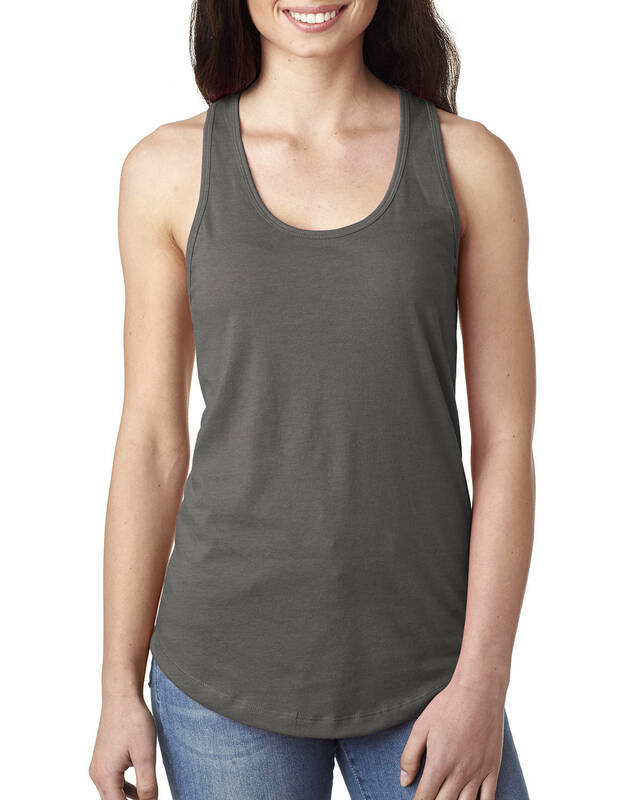 Whether working out at the gym or out and about, this versatile tank is just the right fit. Made of so soft eco-heather. Beautifully rendered hand pulled print and design by Matley (no clip art here). Printed with eco friendly ink. ◾60% combed ringspun cotton/40% polyester lightweight jersey. Yes its soft! 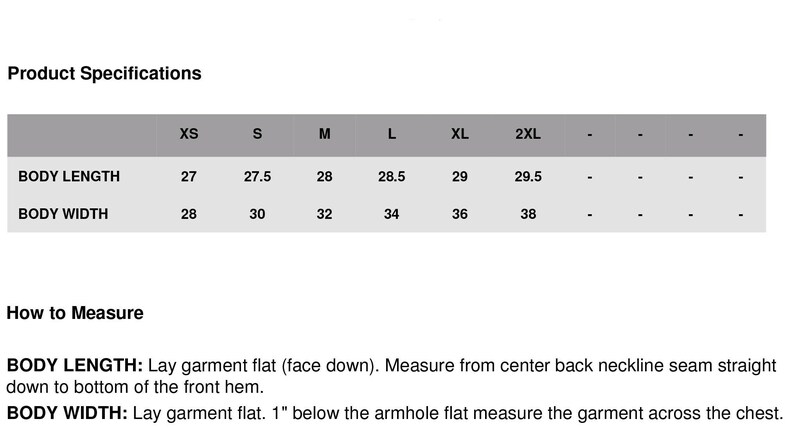 Size chart located on image button. Love this tank - wearing it right now! Super soft, fits true to size (I ordered a small). Graphic looks great.